Meets at the Mt Pleasant location – Sams Hall (440 Whilden St.). Nine week course ends March 18. 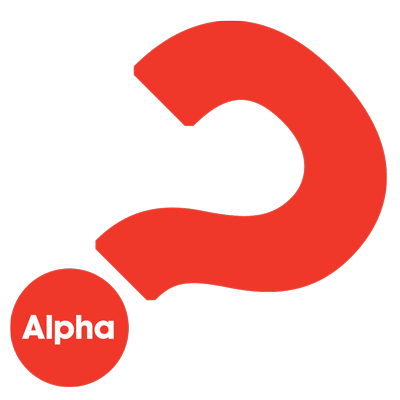 At an Alpha course people explore the Christian faith in a relaxed setting during nine thought-provoking weekly sessions, along with a one-day (Saturday) session. 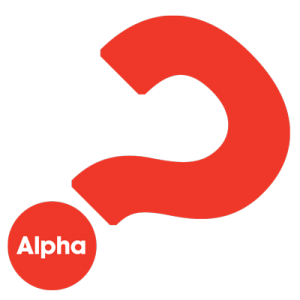 Everyone is welcome at Alpha and people attend for a wide variety of reasons. Some are investigating whether God exists or if there is any point to life, some are concerned about what happens after death. Others may have attended church on and off all their lives but feel they have never really understood the basics of the Christian faith. People come from many different backgrounds, holding many different viewpoints – but all come with the same objective: to establish whether Jesus Christ has any real relevance for their lives. Dinner and childcare (ages 6 weeks – 5th grade) are included.